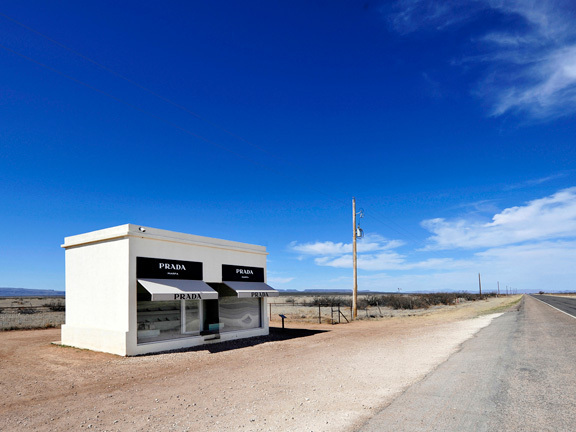 Welcome to Marfa Collective, the newest gallery in Marfa to feature photography from Marfa, West Texas, and sections of the western United States. We are located on the original grounds of the historic Fort D.A. 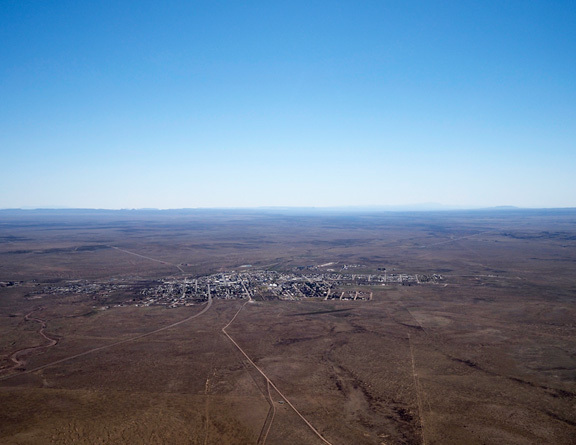 Russell in Building 98, at 705 West Bonnie Street, Marfa, Texas 79843. Building 98 is listed on the National Register of Historic Places. 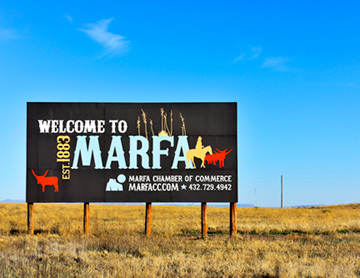 Our official grand opening will coincide with the 2018 opening of Marfa Open on September 21, 2018.